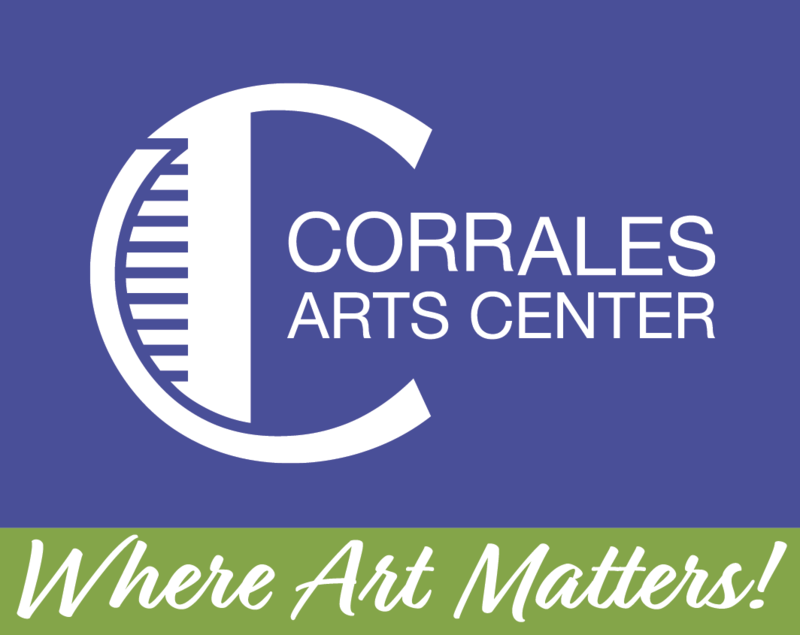 Corrales Arts Center - Saturday, March 2, 8:00 pm - Gonzo Opera presents: TOO MUCH COFFEE MAN! Saturday, March 2, 8:00 pm - Gonzo Opera presents: TOO MUCH COFFEE MAN! Ticket price for Saturday, March 2nd at 8:00 pm Gonzo Opera. When you purchase a ticket online you will enter your email address which is considered *one* ticket. To buy additional tickets, enter the number of guests/additional tickets you would like. You as the registrant + # of guests = total tickets. Shannon Wheeler’s comic book character runs amok on stage in Too Much Coffee Man Opera with music by Emmy-winning composer Daniel Steven Crafts. This hour-long, one act Gonzo Opera* has played to sold-out audiences in Portland, San Diego ComiCon, San Francisco, Albuquerque, Columbia Center for the Arts, the Abiquiu and Astoria Music Festivals, Lewis & Clark University, and off-Broadway at the Theater Now New York festival. It is heard to be the most frequently produced 21st century opera. Too Much Coffee Man and his buddy Espresso Guy hang around the local coffee shop and wax prolific about life, love and the universe. Both are secretly in love with the barista who considers them both just annoyances. Finally, TMCM finds the courage to sing his Serenade to the barista, and the fun really begins! Starring Paul Bower as Too Much Coffee Man, Cammy Cook as the Barista, and Tjett Gerdom as Espresso Guy. Piano: Andreas Landstedt, Clarinet: Lori Lovato, Bass: Toby Vigneau. *What exactly is Gonzo Opera? 2) Gonzo Opera takes as its subject matter outrageous comedy/satire, normally unexpected in classical opera. It is as contemporary as the movies. No pathetic, dying heroines here. The ultimate goal of presenting this new enlightened format is the re-invention of the operatic form in our times. By making it relevant and relatable in satiric contexts, we introduce the magnificent effect of opera to new audiences who may never have realized they could enjoy the genre in a popular form. Have drinks and dinner before the opera! Sponsored by Robin and Julius Kaplan, and JoAnn and Scott MacKenzie. Thank you!